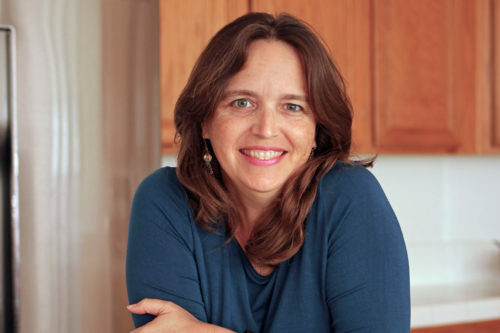 As much as you may love to cook, time seems to slip away. You may find yourself tempted to grab take-out or stock convenience foods instead of preparing the meals that you know you would prefer and that are better for you. That’s when learning a few Kitchen Time Savers can come in handy. Learn kitchen hacks to help you save time and make cooking at home easier. When something is easier to do, we’re more likely to do it more often. When we cook at home more often, we save more money. 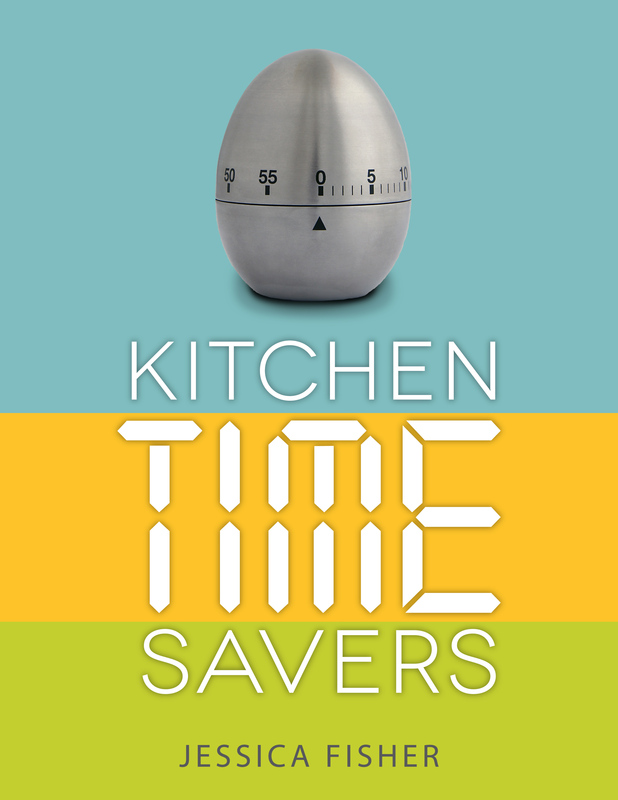 May these Kitchen Time Savers be money savers for you as well!